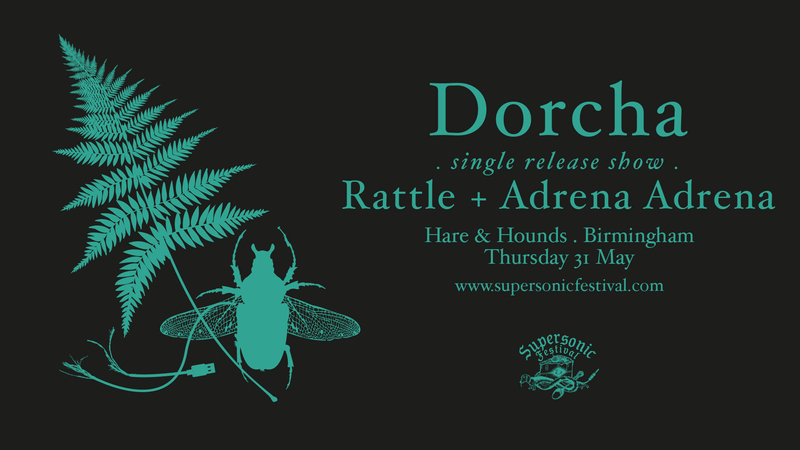 Dorcha are a genre-fluid 5 piece band of synths, strings, electronics and heavy beats. A dynamic, versatile group with a refusenik attitude, Dorcha obsess over transporting listeners to a pool of shifting, nearly gothic, barely pop, experimental songwriting. 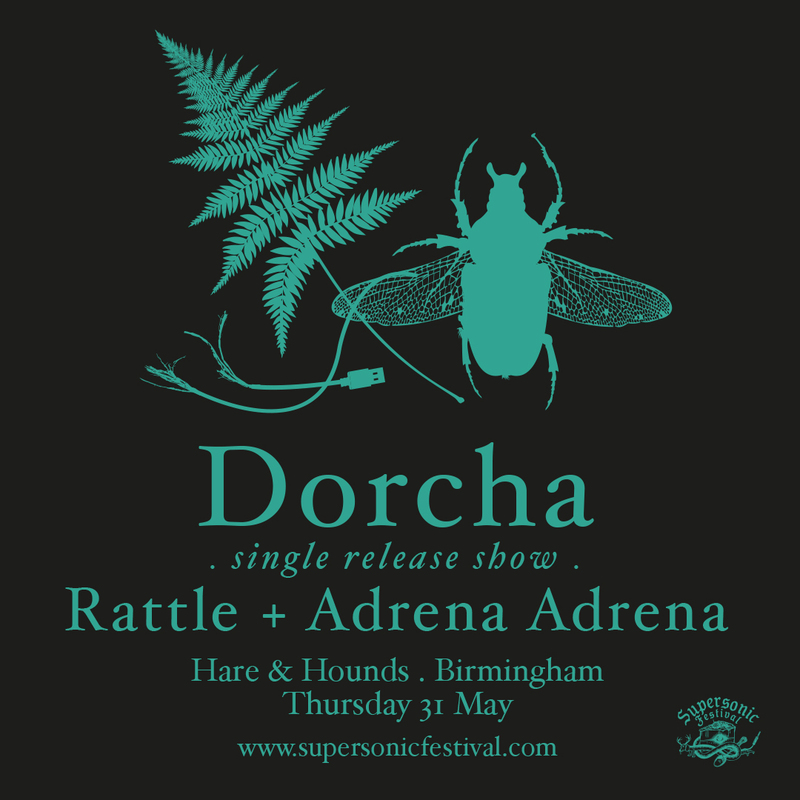 Praised by the likes of BBC Radio 6’s Stuart Maconie on the Freak Zone, 2017 saw further progression in Dorcha’s recognition, with a live performance on BBC Radio 3 Late Junction, appearances at Flatpack Film Festival, Supernormal, Supersonic Festival and more. This May the band launch a brand new single from the forth-coming album set for release later this year. Bubbling with a new energy, this home-town show will be one not to be missed! “Dorcha already know their own collective mind and are starting to channel a genre defying path through the increasingly fractured musical landscape. They deliver original and ambitious ideas with attitude and commitment, combining their considerable aptitude as players with an impressive musical sensibility. They clearly enjoy what they do. In Anna Palmer they have a tenacious front woman whose ability to move convincingly from sweet song to dark folk to visceral noise is captivating. Dorcha are a tight, grounded, self assured band delivering solid ideas that demand some attentive listening.” – Verity Sharp, BBCRadio3. RATTLE are Katharine Eira Brown and Theresa Wrigley. Rattle began as an experiment in crafting rich songs and melody using only drums and voice. Their music weaves and intertwines post-punk, minimalism and experimental rock, through off-kilter rhythms, patterns and counter melodies. Their debut album, ‘Rattle’ (via Upset The Rhythm and I Own You Records) led to invitations to support Animal Collective on a short UK tour and The Julie Ruin on their European tour. Their live performances, at once hypnotic, monastic and danceable entranced audiences in the UK, Spain, Belgium and Ireland in 2017. The band have just completed their second album in their home town of Nottingham, UK due for release later this year. Rattle will join Protomartyr on their UK tour in May 2018.